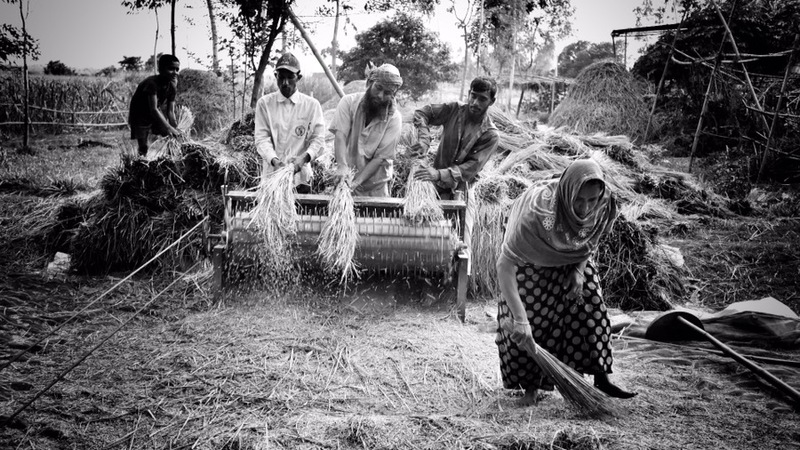 Harvesting time in Bangladesh . . .
To leave a sacred life . . .
মেঘের সাঁতার কাটা . . .